Awesome Visual Arts Scholarships and Contests For College and High School Students! It's a new year, and school is once again right around the corner (be it fall or spring semester). You've looked into other opportunities such as financial aid, and grants but you still aren't sure if that's going to be enough to cover your tuition. You don't want to be in debt (or any mote debt) so loans are kind of out of the question (for now anyways). So what do you do now? Apply for some scholarships! Stop procrastinating, now is the time to start applying. You're talented, and smart so money should never be the reason as to why you can't get a higher education. Below is a list of scholarships, and some contests for anyone majoring in the fields of Visual arts. So get a notebook, and pen ready, because this is about to get lengthy. Okay, so Tongal isn't exactly a scholarship site—actually it's not at all a scholarship opportunity. No questions are asked about your GPA, high school, major, or the college you plan on or are currently attending. All funds are sent directly to you via check or your paypal account (the choice is yours). What is Tongal exactly? Tongal is moreso a contest site. You compete against hundreds of filmmakers/animators in order to win a prize. Most prizes are around $10,000 while some can go as high as $50,000—it all depends on the contest you plan on competing in. To use Tongal you must be at least 13 years old, but some contests may require you to be 18 or 21 to enter. This depends on the content of the project. For example, if you have to provide a pitch or a storyboard for a beer commercial, the contest may require that you be at least 21 in order to enter. You'll see the available contests or projects by first clicking on the "projects" tab, and selecting "current". 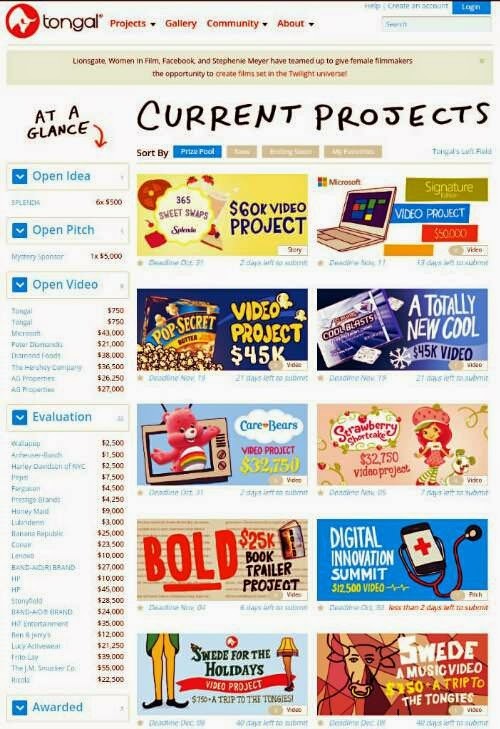 When you click on a project you'll see its current "phase" or stage. 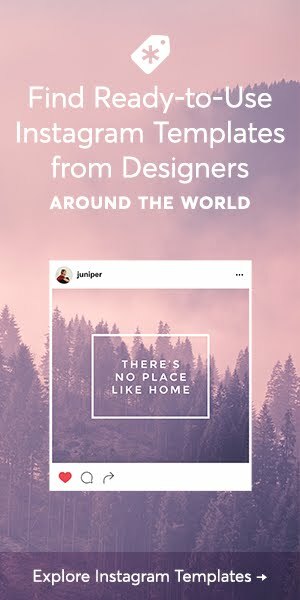 The Idea stage - $500.00 (three winners): this is the starting stage of a contest. Everyone (filmmakers or writers) can submit an idea that is 140 characters or less. Three winners are usually chosen for this stage are awarded with a small prize (usually around $200.00 or more). 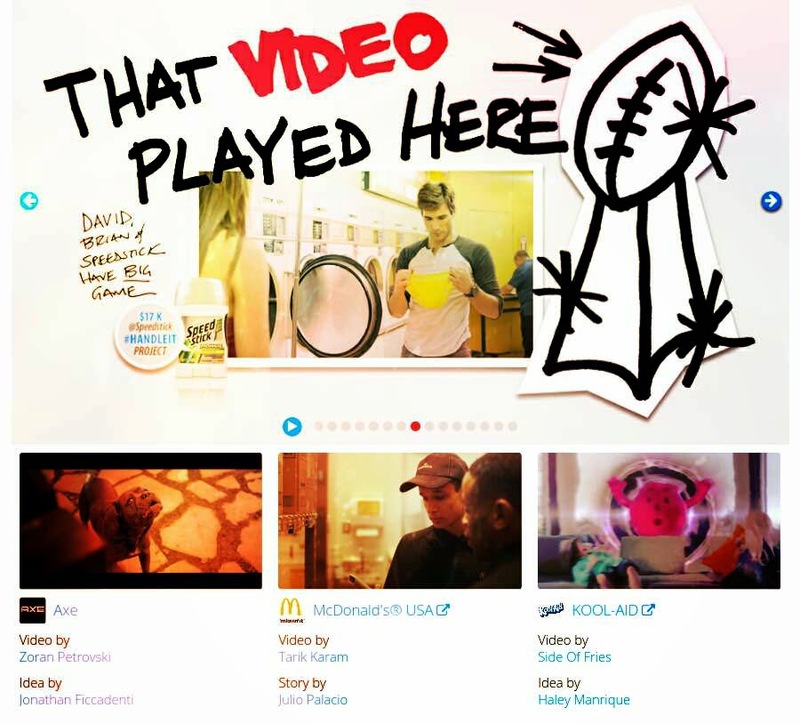 Idea stage winners can earn a bonus if the winning video's storyline was inspired by them. The Pitch stage - Now this is when it gets real. Filmmakers submit a pitch that could be based off the winning ideas or their own. In this stage there is no going back. If your pitch is selected, and therefor wins you must submit a video or you'll forfeit all the money you have won. Even if you do not win the grand prize, and lose you will win a bit of money (around $1,000 or so). This only applies if you have won the pitch stage. The Video Stage - Final. In this stage Filmmakers are given some time (usually about a month or so) to storyboard, and film their video. The winner is given the ultimate cash prize. Have you ever heard of Ian Somerhalder? Yes? No? Some people know Ian as Damon Salvatore in the cw's Vampire Diaries while others know him as the founder of The IS Foundation that aims to make the world a greener place. 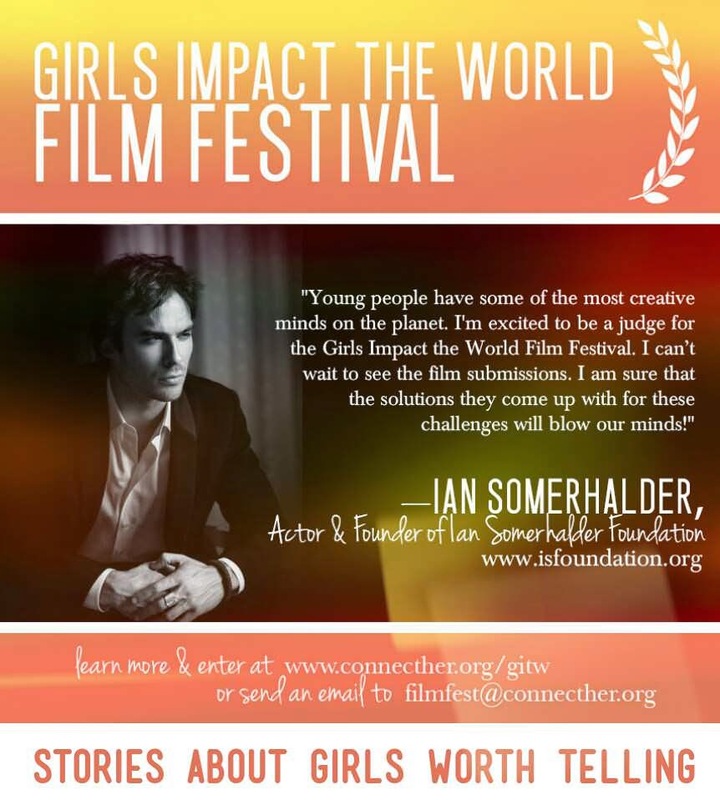 Well whichever way you've come to know Ian Somerhalder he exists, and his foundation along with Girls Impact the World have partnered together in order to present the GITW/Green IS Award. Any music that you include in your video must be original or you should have the rights/license to it (for example, don't put a beyoncé song on your video unless you called up her label, and got written permission to use it or unless you're beyoncé yourself). If you can't produce the music yourself you can buy stock music at low prices. For more guidelines please click here. The deadline for the Girls Impact The World Scholarship is December 31, 2014. The HSF/McNamara Family Creative Grant project opens January 2015 (yay, you get a head start), and is available only to those of Hispanic descent. To apply you must be majoring in the creative arts (performing arts, film, writing, design, communications, etc. ), have a GPA of 3.0 or higher, and be a full time undergraduate or graduate student enrolled in U.S. accredited schools. 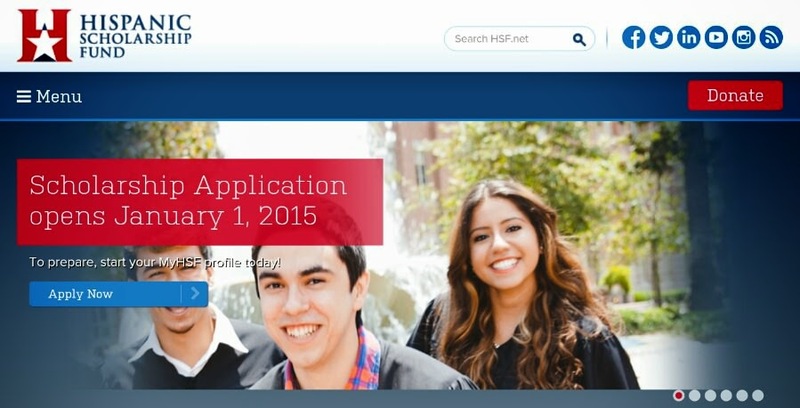 The deadline is February 28, 2015 and you are required to submit a FASFA application in addition to the scholarship application. 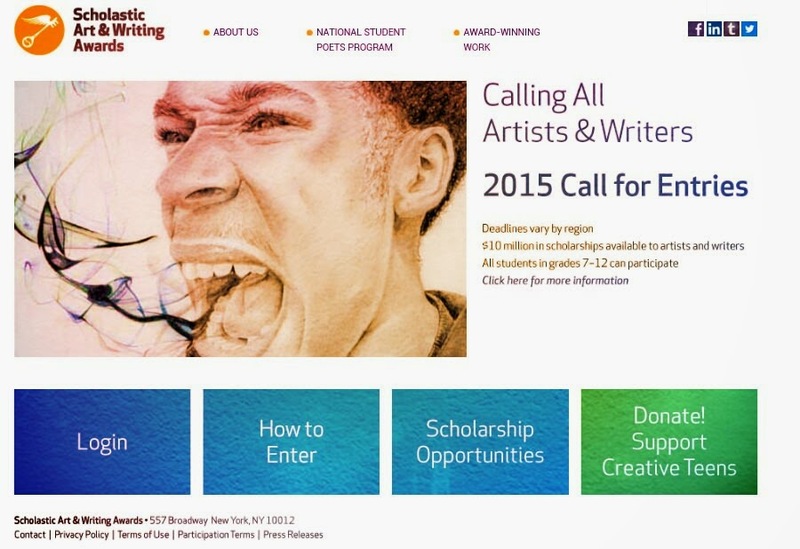 The 2015 Scholastic Art and Writing Awards scholarship is up for grabs, and submissions are already rolling in. To be eligible to apply for the $10,000 scholarship you must be a high school senior attending school in the U.S., U.S. territories, Canada, and American schools abroad. You can apply regardless of natural citizenship so even foreign exchange students or those with temporary residence in the US or U.S. territories may apply. If you are currently enrolled in a GED program or non-traditional high school you can still apply as long as you are under 21, and have a teacher/instructor who can sign your forms. You are allowed to submit to both the art, and writing categories; you are not limited to one. The Art and Writing award does have some entry fees. They charge $5.00 per individual submission, and $20.00 per portfolio submission. High school seniors are encouraged to submit Art portfolios to be eligible to win the $10,000 scholarship. Only 16 high school seniors will be awarded with a $10,000 scholarship (8 from art and 8 from writing). When submitting your portfolio only include your best work. Art portfolios are required to have 8 different artworks so a variety of media is required (keep in mind that if you are going to be applying to an art college that they will also be asking you for a variety of media—I also had to go through the same process—so this is actually good practice or prep for a college portfolio). Translation: you may submit photographs, paintings, video clips, etc. In addition to submitting your art you have to submit an artist statement of 300 - 750 words that answers the questions found here. Scholastic Art and Writing Award! 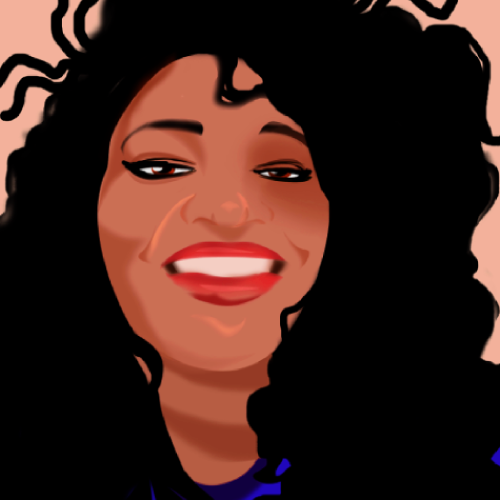 The deadline is in January 2015 and varies for the art and writing. The international foodservice editorial council is offering a scholarship to those preparing for careers within the foodservice industry and this also applies to students studying photography, and graphic arts. To be eligible for the IFEC scholarship you must be a full time college student enrolled in an accredited institution in the U.S., and graduate no earlier than Jan 1, 2016. Deadline is March 15, 2015! 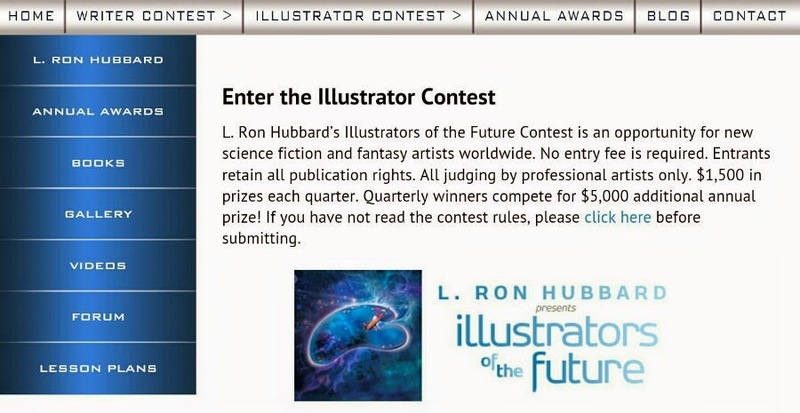 L. Ron Hubbard is holding an illustration contest with a grand prize of $5,000.00. The contest is held both anually and quaterly. The quarterly contest prize is $1,500.00 and only the quaterly contest winners are eligible to win the $5,000.00 grand prize. To be eligible for the contest you have to be an amateur so you cannot be an artist that gets paid professionally. 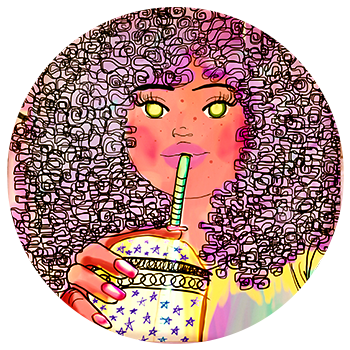 The contest requires that you submit illustrations in order to qualify for the prizes. For more information about this contest click here. The deadline for the illustration contest is December 31, 2014.